Due to errors or inefficiencies in inventory management, restaurants often have to throw away a considerable amount of food. But the food isn't all that goes to waste - money does as well. 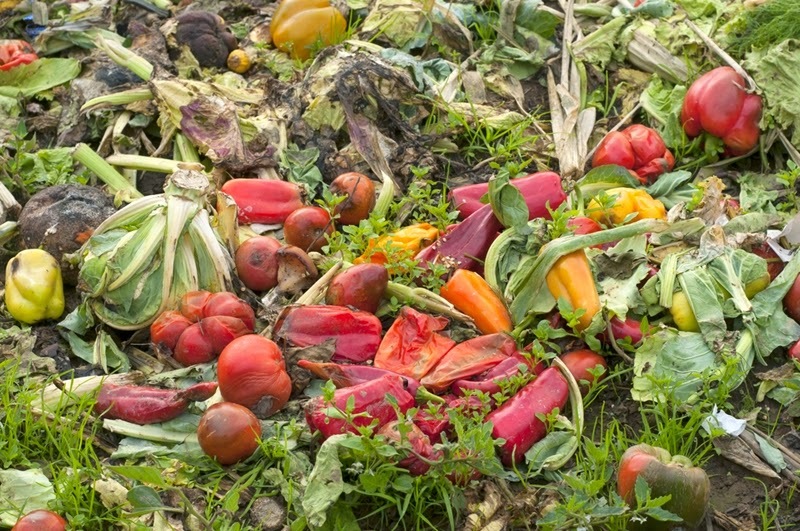 Restaurants.com reported that some estimates suggest that restaurants waste up to 10 percent of the food they order each year. An SaaS solution can help restaurants manage waste by reducing errors in the ordering process, enabling a more complete cross-utilization of ingredients and streamlining inventory management processes. "Waste costs cannot be recouped - they can only be avoided through pinpoint accurate ordering." An SaaS solution will give you an easy-to-read dashboard on which you can get a real-time view of your order history, current inventory levels and sales forecasts. This visibility enables managers to get a more realistic view of what they need, while minimizing errors that lead to over-ordering. One of the biggest issues restaurants of all types face is the hidden "food" costs that come with overstocking, spoilage and even theft of ingredients and products. These are costs that cannot be recouped - they can only be avoided through pinpoint accurate ordering. Having a close look at your inventory data will give you opportunities to see how you can utilize one ingredient for multiple dishes. If you find that you're constantly letting one ingredient go to waste, you can start looking for ways in which you can incorporate it into another dish. Additionally, effective cross-utilization of ingredients means that you'll be able to order less overall, reducing your costs and simplifying the product/ingredient mix. In larger supply arrangements, restaurants may need multiple people handling their inventory management just to keep up with the high volumes of supplies. Older inventory management systems don't make things any easier, as they are often only accessible through a centralized location. This means that inventory must be done by hand and then retyped into the system, leading to errors. An SaaS platform, on the other hand, is accessible through any Internet-connected device. This flexibility makes it so workers can take inventory in storerooms using a tablet or smartphone and instantly update the system, reducing the need for running around and the chance of human error.